When he performed in the rain for fans. 11. 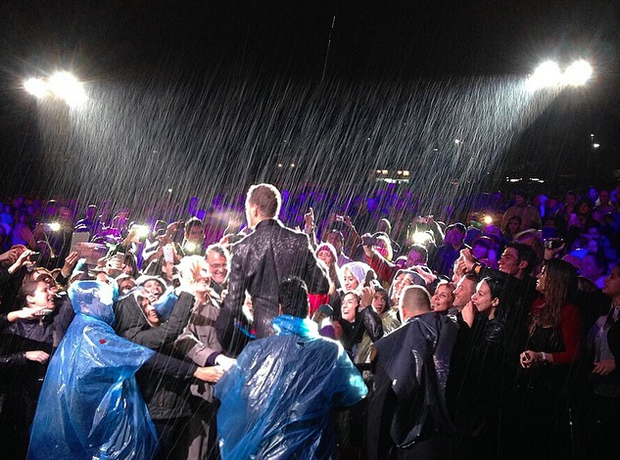 When he performed in the rain for fans.